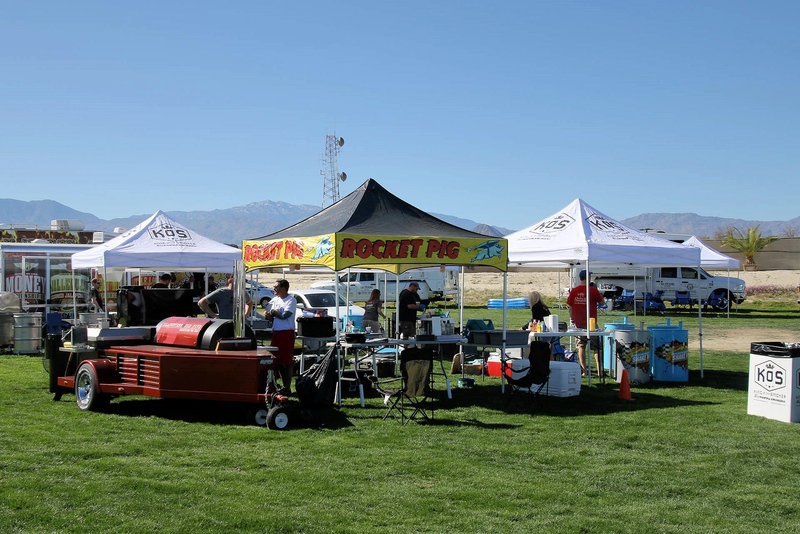 We just returned home from participating in the Guinea Pig 3 BBQ Competition. We have had the good fortune to take part in all three of these comps. This novel concept is necessary all across BBQ America. Your entry fee covers all costs which includes the meat you cook. Thanks to @Smithfieldfoods we had extra tender pork butts and ribs. Annella from @snakeriverfarms supplied the brisket. It was Waygu this year and such a treat for us. 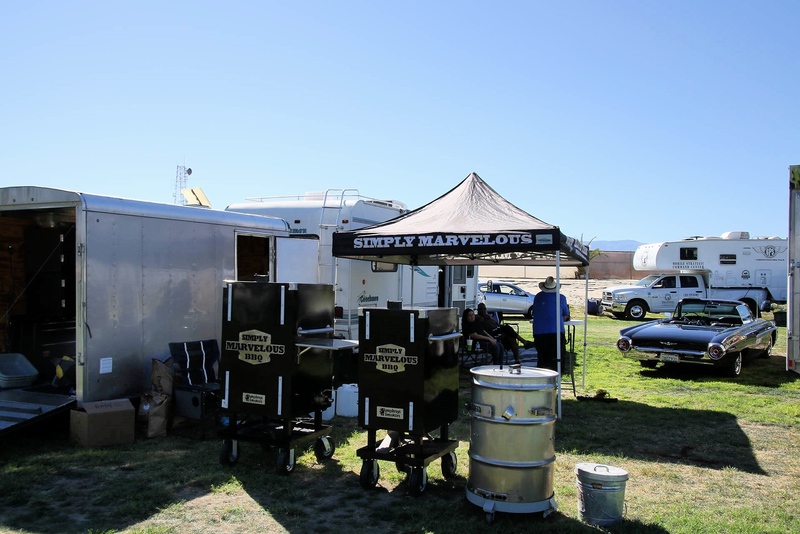 When you have a level playing field and know that all of the participating teams surrounding you are cooking the same quality meat, with the same timeline to prep and cook, you are able to compare yourself against BBQ Champions. The fun starts Friday with meat hand out. 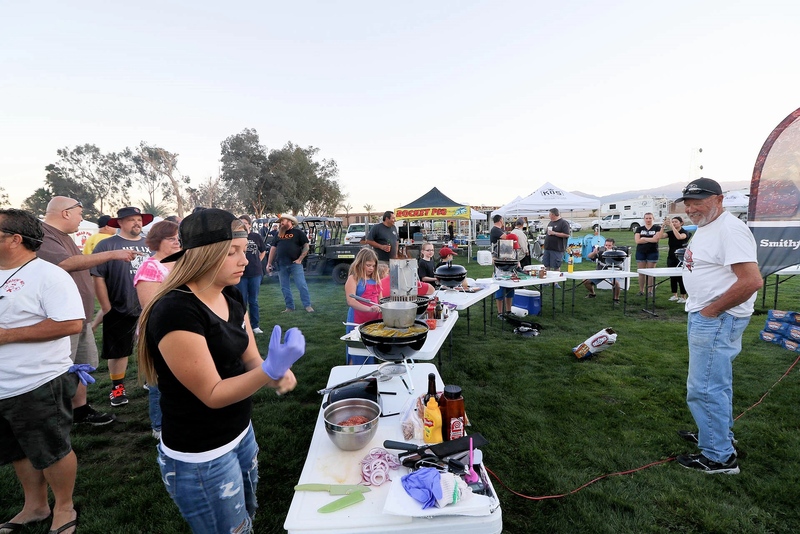 It is followed by Kids Q competiton (hamburgers) then the #snakeriverfarms weenie roast and pot luck where all the teams join together. We all know or have heard of teams that cook 3 premium briskets and take 6 slices from the best. That meat cost along makes the fix cost competition promoter supplied meat a necessity. 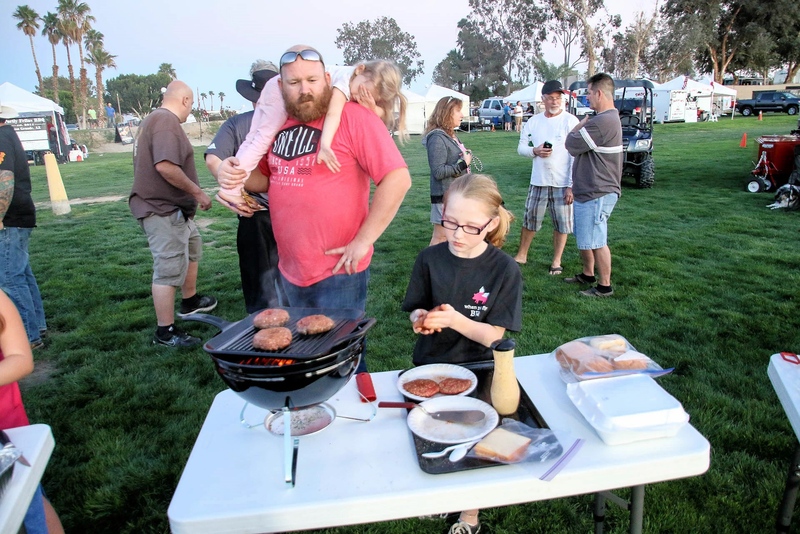 This is an honest to goodness KCBS event with real BBQ pros. 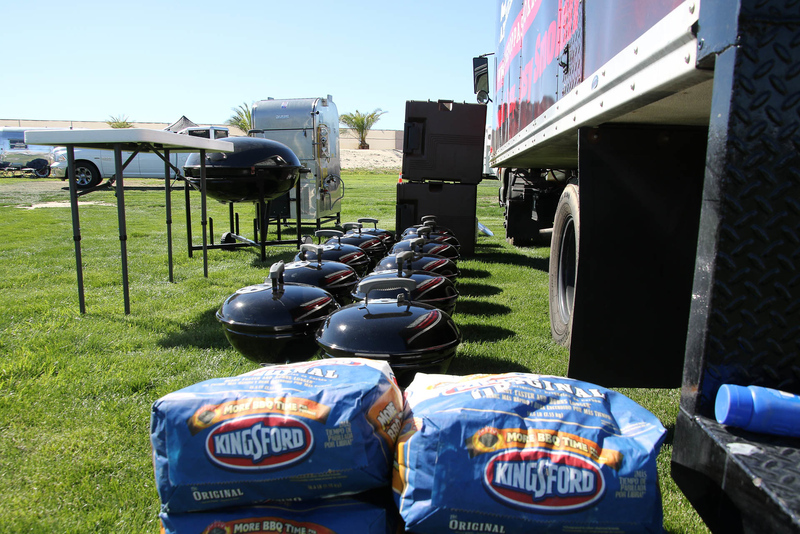 Go to the KCBS site and see the teams that competed and take note of the purse. Teams came from all over to compete. Thanks to Big Poppa Smokers and his team for putting these events on. When one comes anywhere near you be sure to sign up. 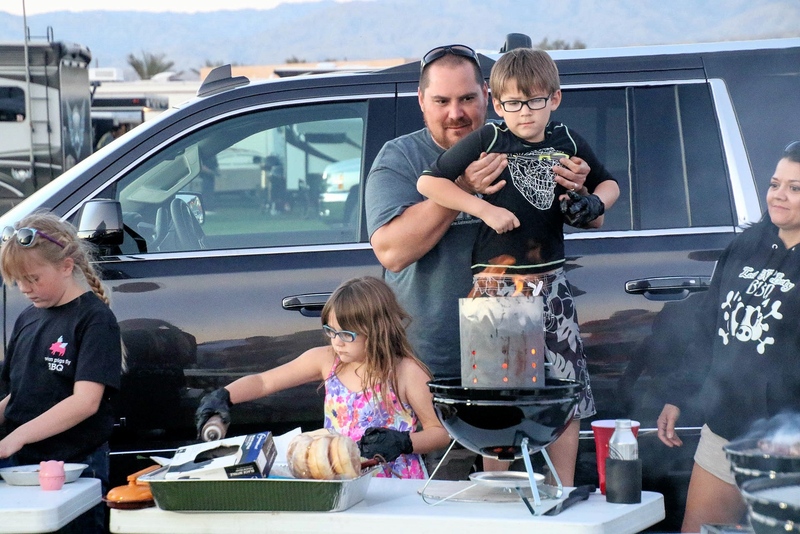 It would be nice to see this concept sweep the nation so more new BBQ Teams and families could join in the fun. 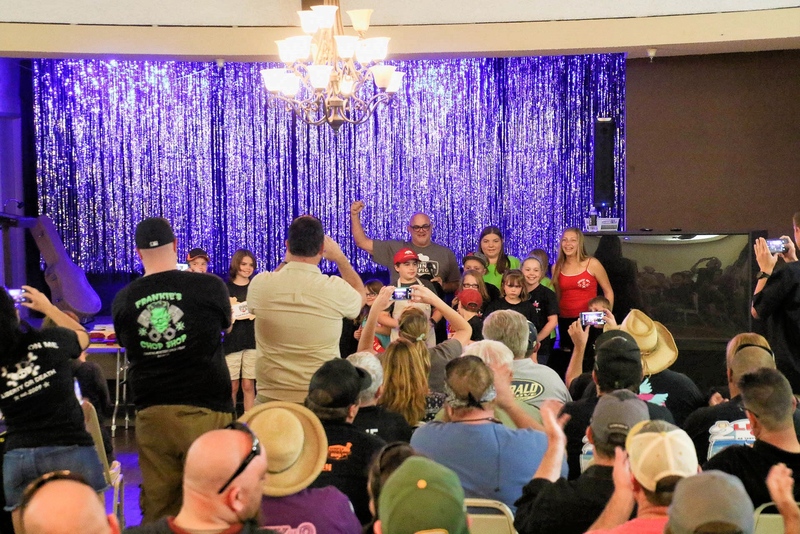 As someone who has judged BBQ contests I truly believe until you participate in one, you will never understand the effort and dedication the teams and the event planners put forth to makes these happen. 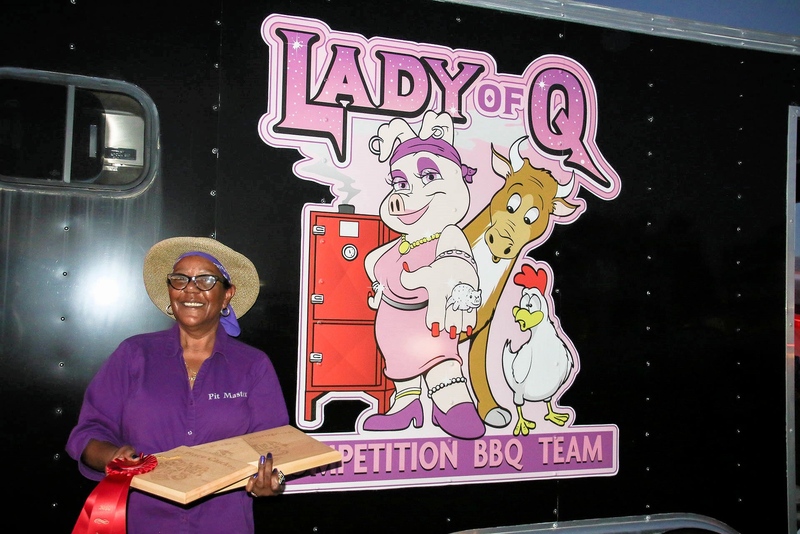 Only then will you marvel over someone like the “Lady of Q” (Sylvie) who was the Grand Champion at the Guinea Pig 3 and did it all herself. What kind of drums did you see there? Actually Drum count was high a lot of BPS drums and Gateway Drums. We cooked on one I made with a BPS kit , that is my profile picture. There may have been more drums then any other style of cooker. 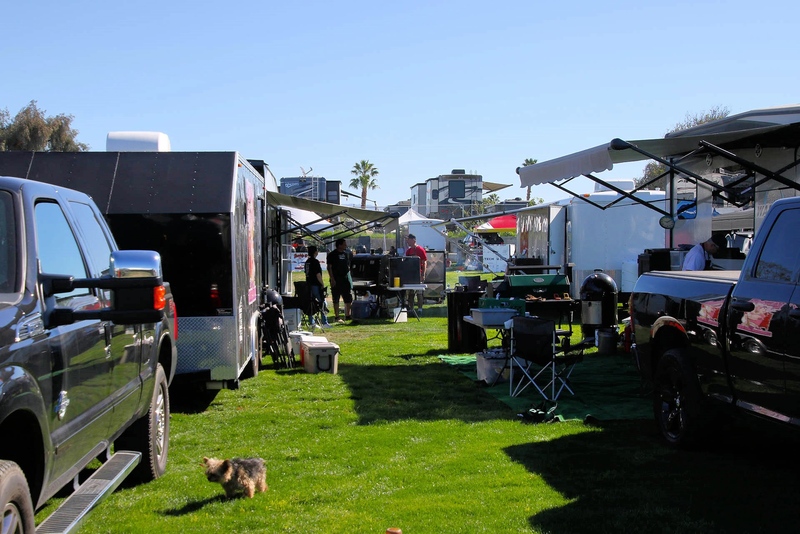 I will share this with you "I truly believe until you participate in one, you will never understand the effort and dedication the teams and the event planners put forth to makes these happen. 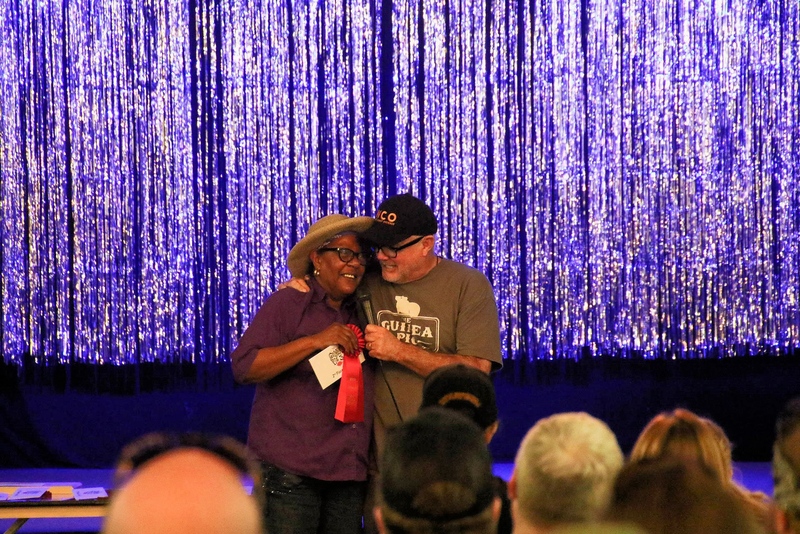 Only then will you marvel over someone like the “Lady of Q” (Sylvie) who was the Grand Champion at the Guinea Pig 3 and did it all herself." i think that with these photos and pictures taken by a very good photomaker the decision to be part of this event is yes surely ! NguyÃªn nhÃ¢n gÃ¢y ra má»¥n thÃ¢m Ä‘á»� dÆ°á»›i da thÆ°á»�ng do dá»‹ á»©ng má»¹ pháº©m, má»™t sá»‘ chá»‹ em khi sá»* dá»¥ng má»¹ pháº©m bá»‹ kÃ*ch á»©ng tuy khÃ´ng thá»ƒ hiá»‡n trá»±c tiáº¿p ra bÃªn ngoÃ*i nhÆ°ng tháº*t cháº¥t tá»« sÃ¢u bÃªn trong Ä‘ang bá»‹ tÃ¡c Ä‘á»™ng táº¡o nÃªn sá»± thay Ä‘á»•i ná»™i tiáº¿t tá»‘. Trong thá»�i gian trá»‹ má»¥n, báº¡n nÃªn trÃ¡nh Äƒn nhá»¯ng thá»±c pháº©m chiÃªn rÃ¡n, Ä‘á»“ ngá»�t, hay sá»¯a. VÃ¬ chÃºng cÃ³ thá»ƒ lÃ*m tÄƒng sáº£n xuáº¥t dáº§u nhá»�n trÃªn da, lÃ*m cho tÃ¬nh tráº¡ng má»¥n trá»Ÿ nÃªn nghiÃªm trá»�ng hÆ¡n. NgoÃ*i ra, má»™t sá»‘ thá»±c pháº©m nhÆ° Ä‘á»“ náº¿p, trá»©ng, rau muá»‘ng cÅ©ng nÃªn Ä‘Æ°á»£c háº¡n cháº¿, bá»Ÿi chÃºng cÃ³ thá»ƒ gÃ¢y sáº¹o lá»“i á»Ÿ nhá»¯ng váº¿t thÆ°Æ¡ng do má»¥n.